Hodges, D. (2006). Agrilus viridis (Linnaeus) (Buprestidae) new to Hertfordshire. The Coleopterist 15(3): 105. Nash, D.R. (2000). 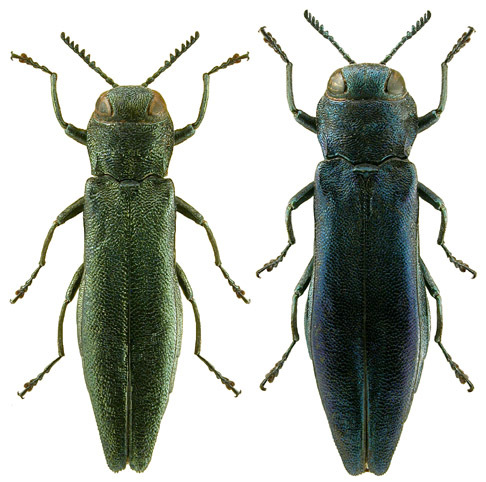 Agrilus viridis (Linnaeus) (Buprestidae) in South Wiltshire. The Coleopterist 9(2): 93.